It’s stories like Muhina’s that inspire us to continue doing what we do: ensuring that girls in slum communities are equally empowered through education. 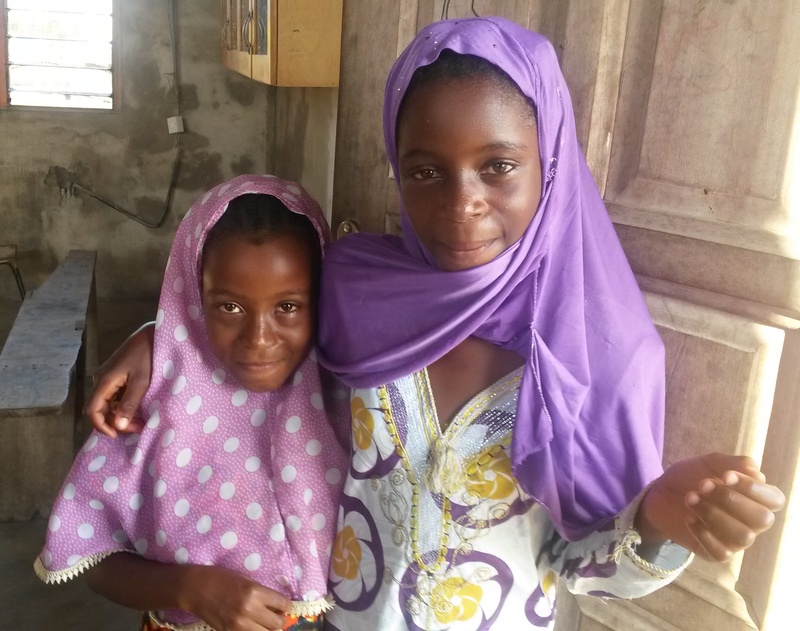 13-year-old Muhina Sullaman was enrolled for the very first time in school this November by Achievers Ghana. Muhina, who is starting at Primary 2 with her younger sister Zakiya (9 years), is now learning to spell her name – for the very first time. Regardless, Muhina is extremely determined to succeed at her new school, Ibrahimiya Primary School, and, undoubtedly, she will! Achievers Ghana is pleased that we are able to sponsor girls like Muhina in school; able to give opportunities that will propel these girls far; able to prevent incidences of early marriage and pregnancy typical in such lives. Today, we are even more pleased that parents like Muhina’s are now asking for our help because they clearly see how relevant girl-child education is. Thanks to all our donors for collectively enabling over 170 girls this year remain in school. As we plan for 2015, we hope for your continued support in order for us to continue to grow steadily and make even bigger impact. This entry was posted in Uncategorized and tagged donors, Ibrahimiya primary, Muhina, sponsor, Zakiya. Bookmark the permalink.